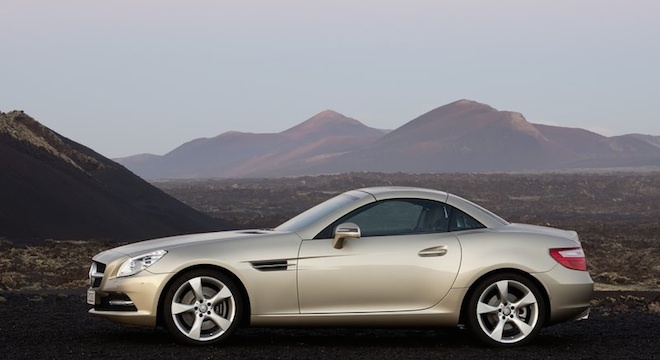 The Mercedes-Benz SLK-Class Roadster sits in-between the top-down fleet of the German Automaker here in the Philippines, and like the SL-Class Roadster, this one most caters to the business class A/B-listers among us. 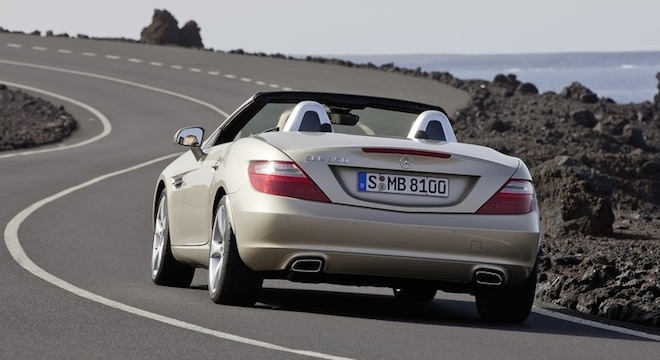 Elegantly simple styling, and not too much of the wild stuffs, the SLK-Class Roadster’s mild design demeanour is only accented by a couple of air vents just past the front wheel arches, giving just the right amount of macho flare. 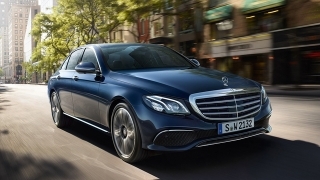 Interior seats two, and are in for a comfy ride, as ample knee and head (when top up) space is provided, along with standard posh leather seats, automatic climate control, soft-touch panels, and digital entertainment and connectivity. 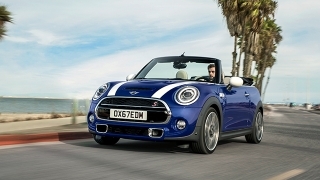 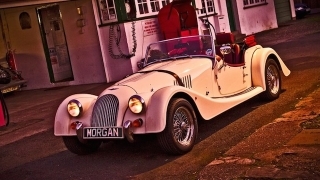 Getting lost and confused where to go is lessen via its on-board GPS and Sat-Nav, completing a tech-lover’s delight. 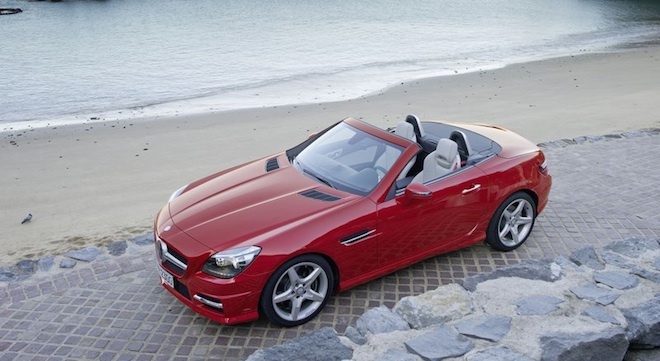 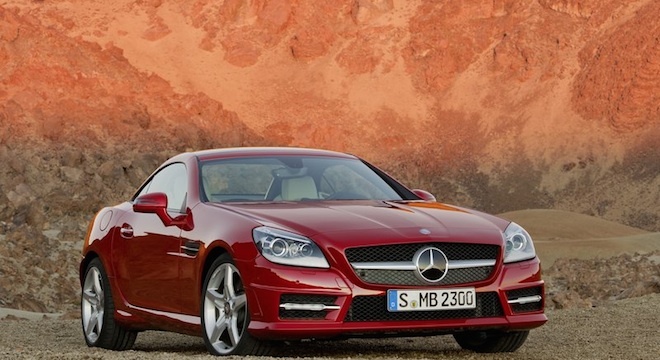 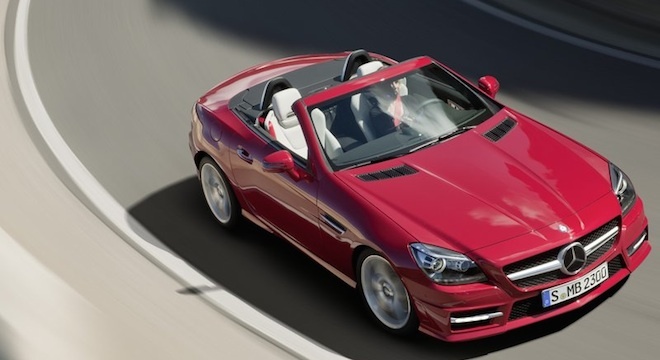 The SLK-Class Roadster is available with either 1.8L Inline 4-Cylinder or a 3.5L V6. 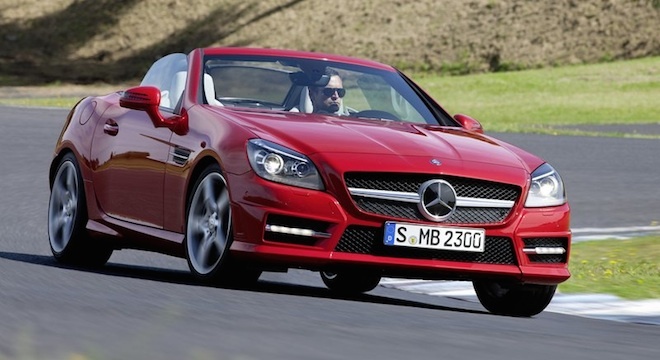 Both engines are petrol-exclusive and is equipped with Mercedes-Benz’ BlueEFFICIENCY Technology for that guilt-free driving pleasure. 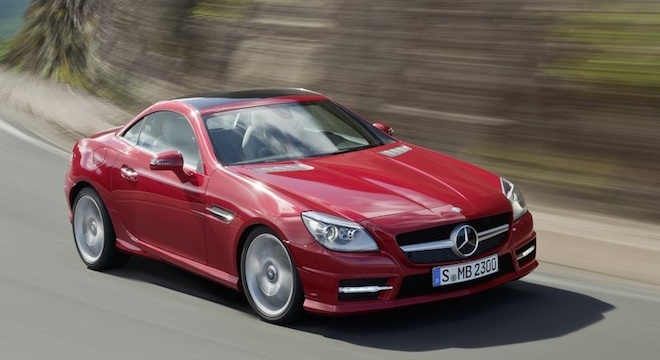 Cycling through the power band is a breeze, with a choice between a 6-Speed MT and a 7G-Tronic Plus 7-Speed AT.